Hello Cuties!! 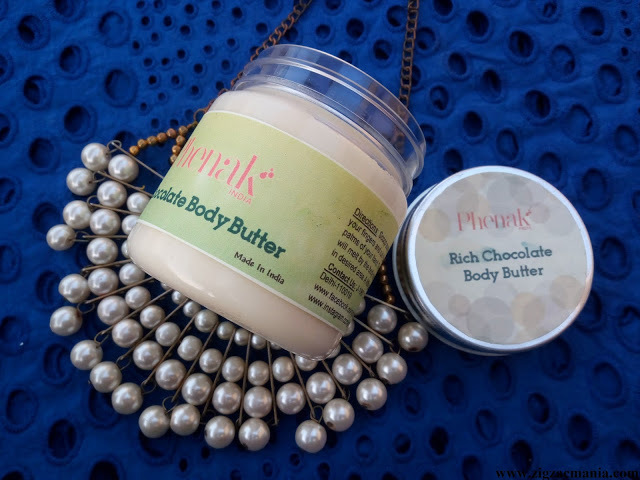 !Sometimes your body needs more than a lotion. In this case body butter comes as a life saver. 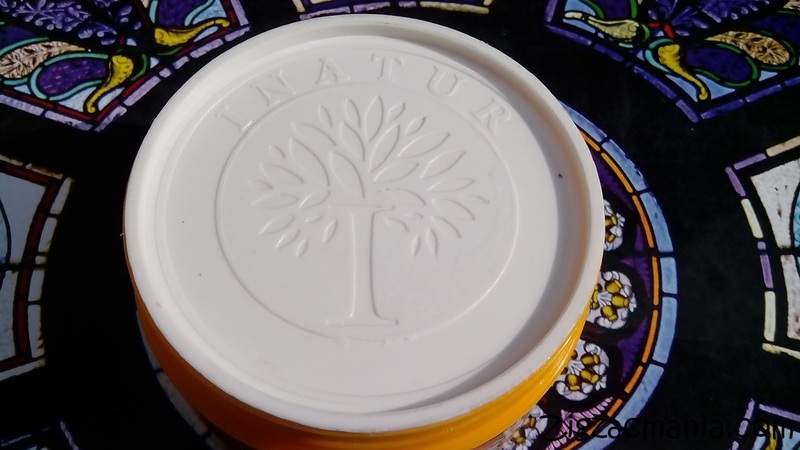 In today’s post I am introducing a very effective body butter by Inatur Herbals. This brand is more into export of its products but now-a-days they are also targeting Indian market. 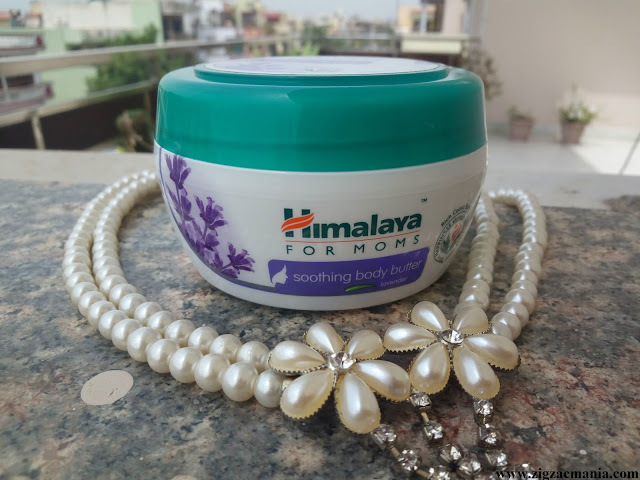 Product claims: It is an intensive moisturizer that replenishes the skin with essential nourishment thus helps to heal dry, chapped skin leaving it soft and glowing. Online availability: Inatur, Shopclues, Flipkart, lovelylifestyle, purplle.com etc. 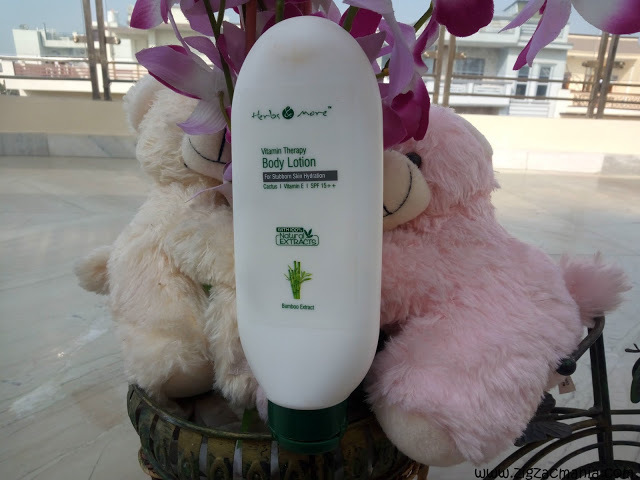 Directions for use: Take a sufficient quantity in hands and massage all over the body. 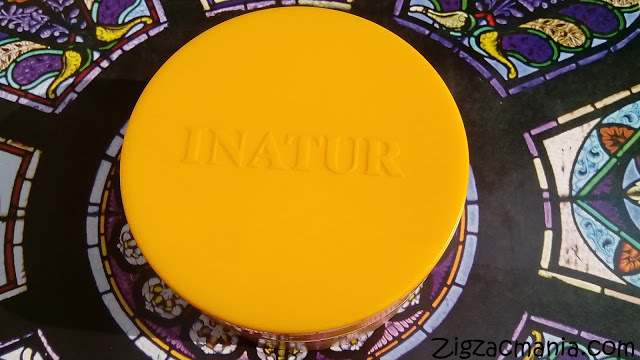 Packaging: This body butter comes in a very bright yellowish plastic jar/tub. It has a same colored screw cap and has a flat bottom. After unscrewing cap you will witness a white colored lid with a beautiful logo of Inatur herbals engraved in it. This product is available in two variants i.e 200 ml & 400 ml. You may find it bit difficult to carry any of these variant in your bag/ purse due to its heavy size. But if we talk in sense of packaging quality, it is very good and there is no chance of spillage. My opinion about the product: This body butter is milky white in color and has a very creamy texture. 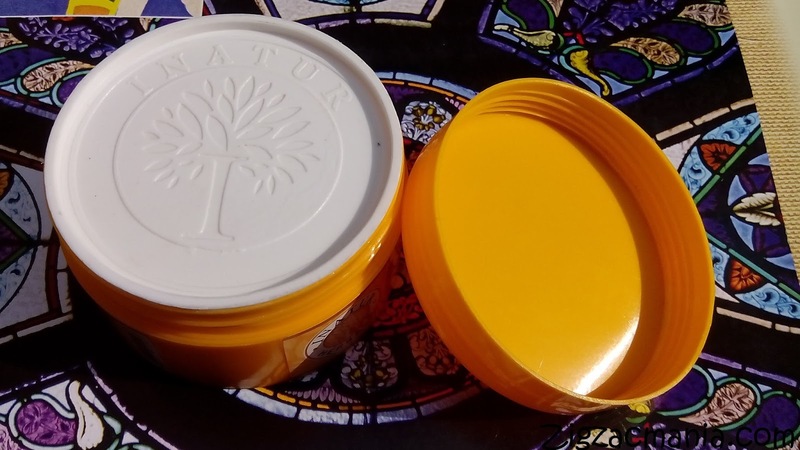 The moment I removed the lid, my nose witnessed a very nice fragrance. To be honest I loved it but my mother’s sensitive nose found it a bit overpowering (She finds almost every scented product a bit irritating. He he he). 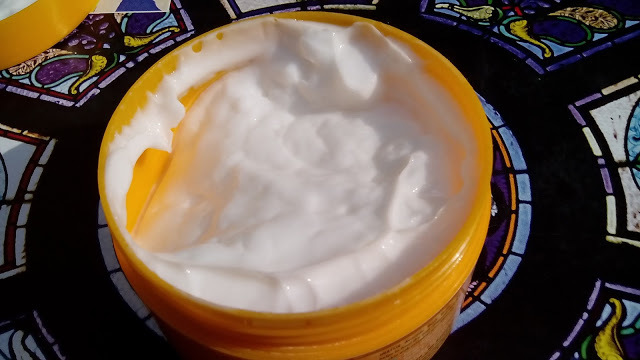 The creamy texture of this body butter will definitely reminds you fresh homemade butter. 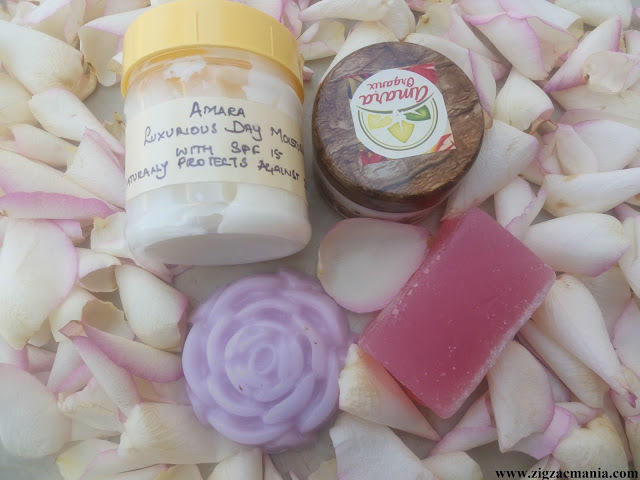 It easily get absorbed into the skin & you need not to put much efforts in it. Due to it’s light weight your skin not feel like wearing anything. It doesn’t leave any greasy or oily effect on skin post application. As I have oily skin, it is a very good thing for me. 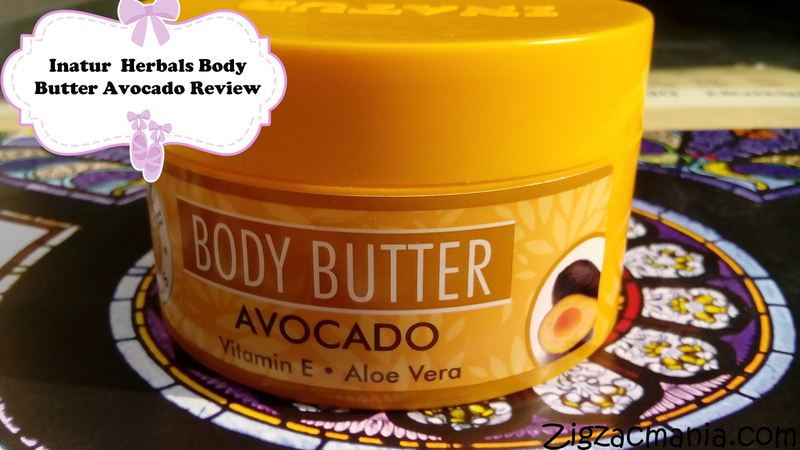 This body butter really moisturizes well, even if you have a very dry skin. 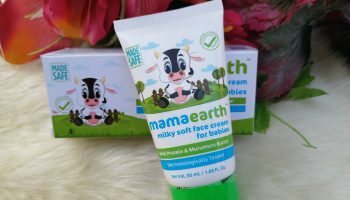 As I have very dry skin these days, so I am using it twice in a day i.e once in morning after taking shower and second before going into bed. 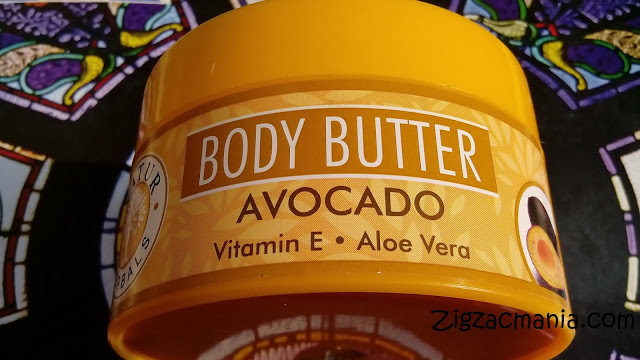 After regular use (twice in a day) of this body butter, I have noticed that it is completely capable of keeping my skin hydrated for whole day. Overall it is a complete winner in my book and I will definitely love to spend my money on it in future. 4. Have no harmful chemicals. 7. 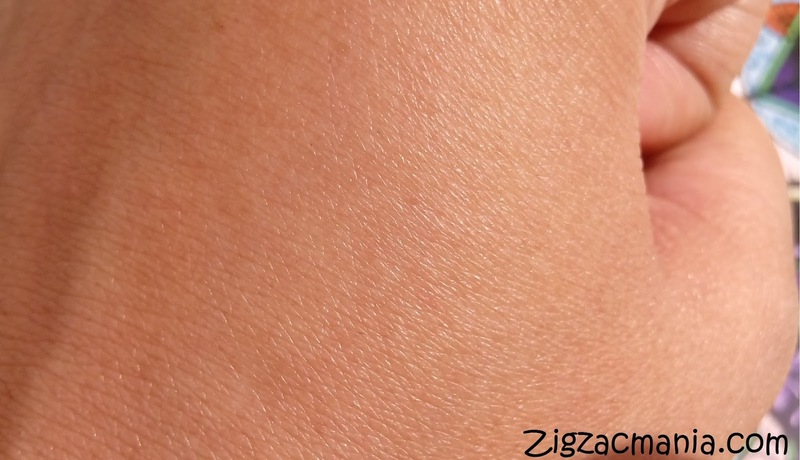 Easily gets absorbed into skin. They have added parabens too. so people who avoid this chemical should be aware of this. Great review! 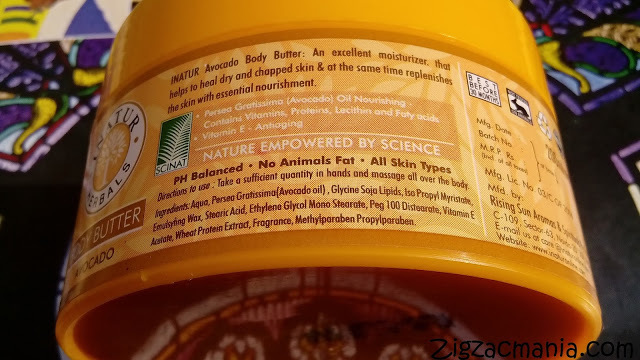 So it contains parabens and I thought it was completely herbal! 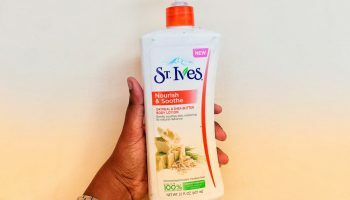 Great review & product too. We use the ones from The Body Shop and love them…haven't come across this one here. 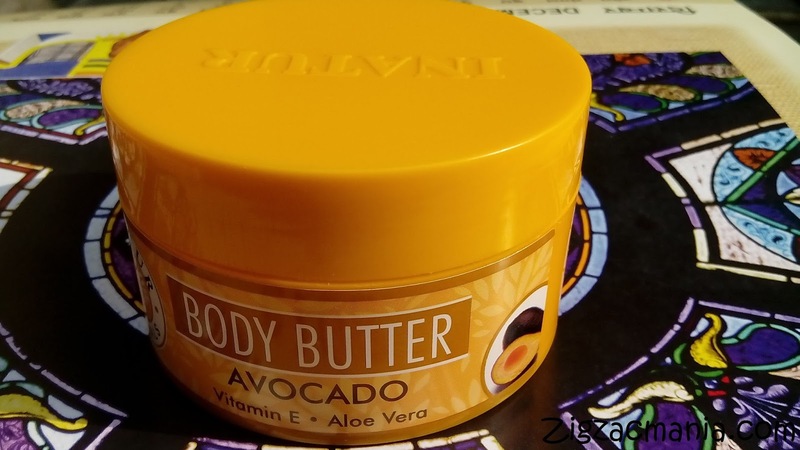 I am not an oil person so I choose body butters for winter!! this seems a good one. Yummy product.. 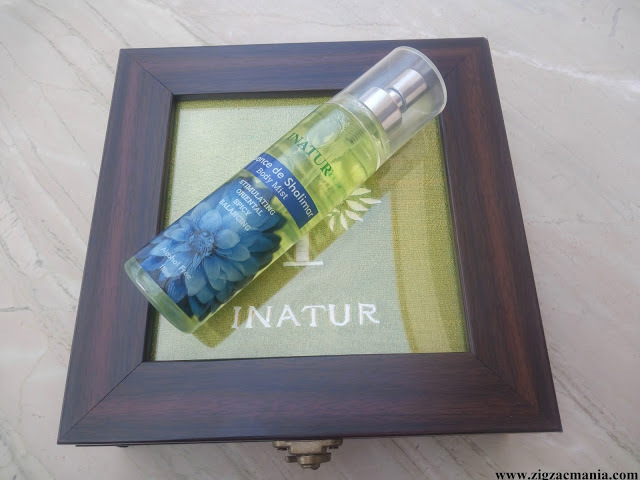 I am yet to use this..looks good.. will see if I give it a try !